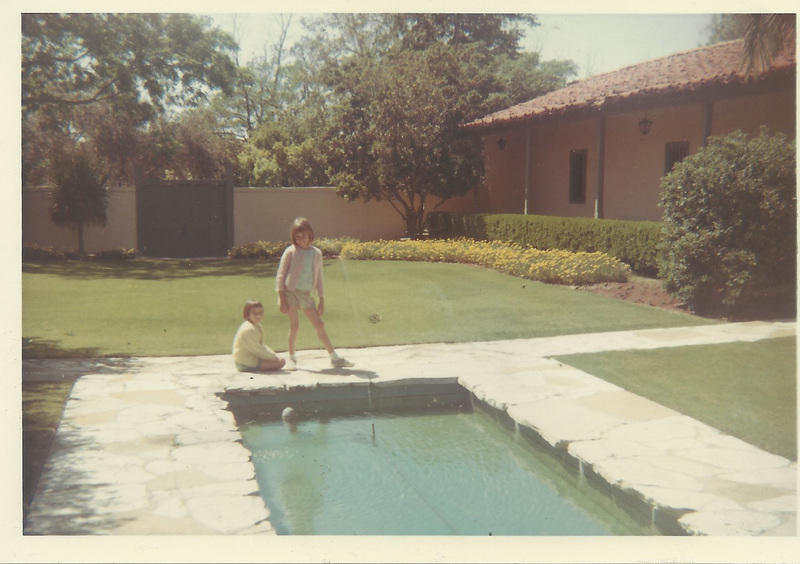 As Rancho Los Cerritos enters its 175th year, we are collecting memories from visitors. Long Beach resident and retired teacher Carol Clark shares remembrances, and these photos, of her first visit to the Rancho. Email your Rancho memory to rancho@rancholoscerritos.org to be featured on our blog. “My family moved to California in 1966 when I was ten years old. The story goes that my mom and dad had long dreamed of moving to California and would sit on the back patio of our home in Louisville, Kentucky talking about it long into the night. When it finally became a reality, we packed up and drove out, most of the way along Route 66. Once we were settled my dad set out to see the sights in Southern California. Our home base was Torrance, and every weekend was a new adventure. 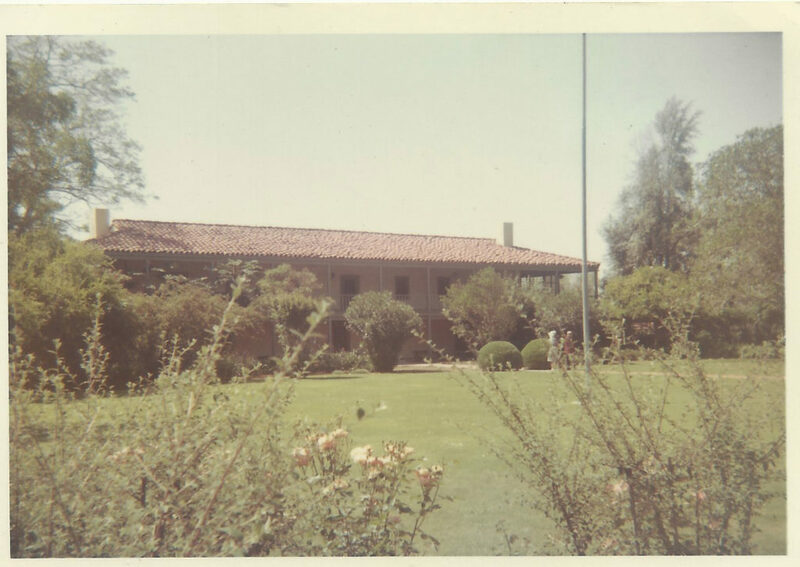 Eventually one summer afternoon in 1967 we ventured to Long Beach and saw Rancho Los Cerritos. Later that year I started fourth grade, and my love for California history was born.Years later my son visited the Rancho with his fourth-grade class. He talked about it for weeks after. The next year I changed careers and became a fourth-grade teacher. During Christmas break that year, my son and I visited the Rancho. Peter led me on a tour, the memories of the field trip the year before still fresh in his mind.